The second nail-biting installment of this action-packed series by the bestselling author of The Hunger Games. The Rat King has been a shadowy legend in the Underland since the Middle Ages. Now spies swear he has returned to the kingdom as flesh and blood. 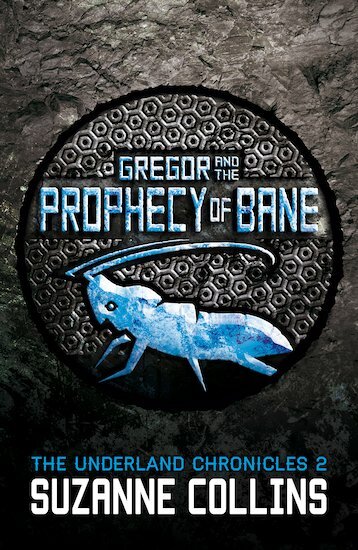 Gregor knows that he must be the one to face the Rat King if the stories are true. But when the final showdown arrives, he is in for a shock. Despite a golden opportunity, he simply cannot kill the royal rodent. Why does he feel so strongly that this terrifying creature should live? And is that the right and noble decision – or one he will live to regret? Really exciting and action filled. Suzanne Collins is the author of the bestselling Hunger Games trilogy. 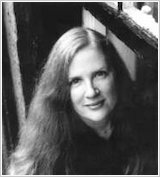 Suzanne Collins has won many prizes and plaudits for The Hunger Games trilogy, including the 2010 Red House award, and the Silver Inky Award in Australia.